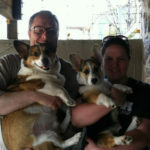 Lately, the good folks at Corgi Connection of Kansas Rescue have been as busy as ever. Which means new NEWS! First up, Clover. 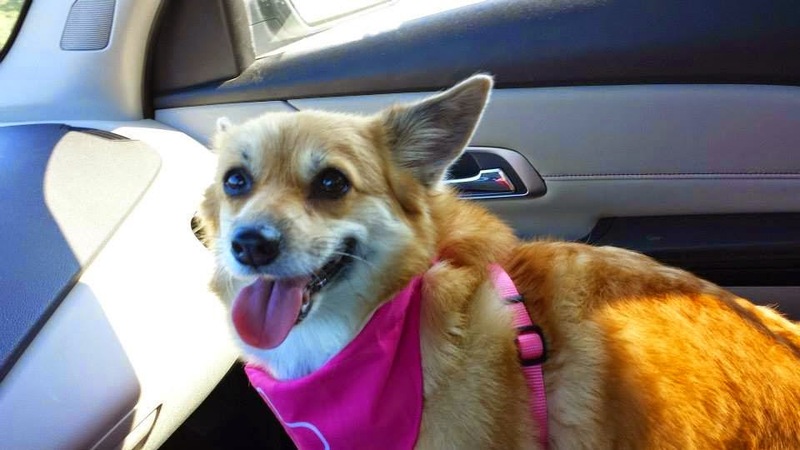 This Corgi-Pom mix made her debut on The Daily Corgi in early August. 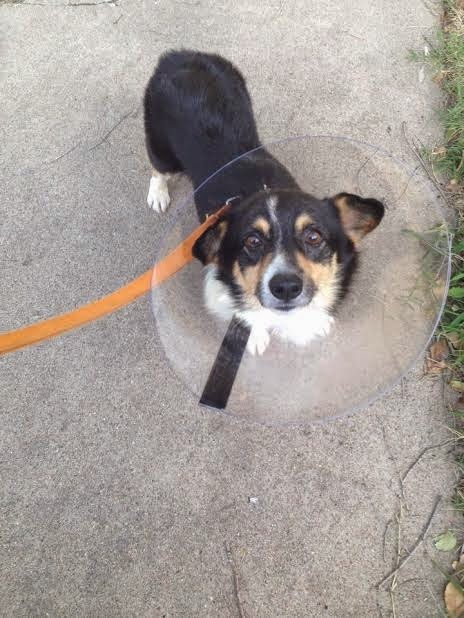 She’s still waiting for her surgery, but the good news is she has a furr-ever home waiting for her when she recovers. That’s right! 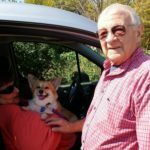 Clover is ADOPTED! Wooty-woot-woot! You go, girl! 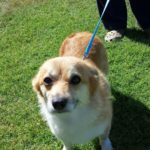 In recent weeks, CCK have taken in a few more Corgis with medical issues, all of whom need further care before they can be adopted. 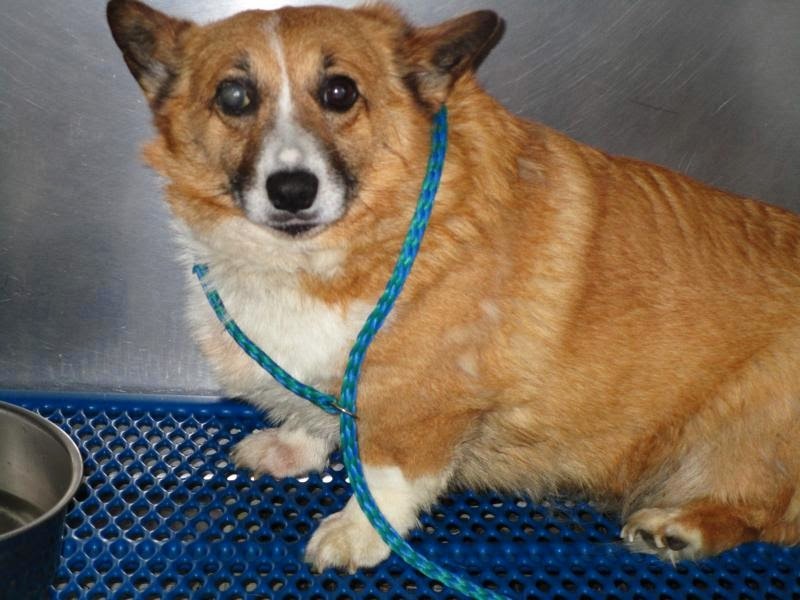 Are you inspired by the hopeful news coming out of Corgi Connection of Kansas? Do you want to make a meaningful difference in the lives of these dogs and the people who work hard to help them? 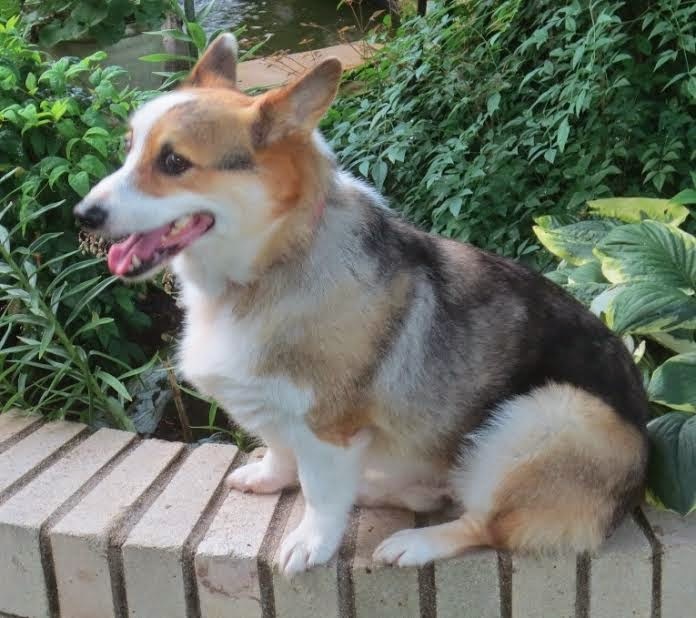 Please consider a donation of any amount, either on-line via PayPal (through the CCK website), or — if you’d like to send a check — drop Jeanette an e-mail for more information: jeanette@corgiconnection.com. If you live within reasonable traveling distance of the Topeka, Kansas area and are interested in fostering opportunities, please let Jeanette know. Drop her an e-mail. Dogs’ lives depend on people who care about them. There is always need, and YOU can make a difference! 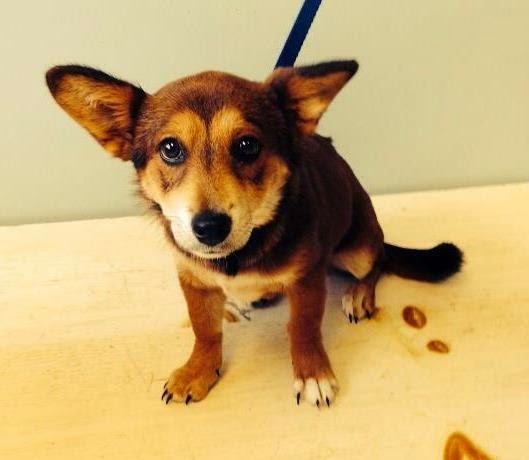 Thursday #Corgi Adoptables: Gotcha Day x 4! Thursday Adoptable Update: Big Dog on Campus Lambert!